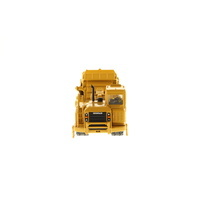 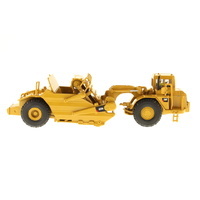 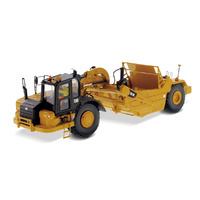 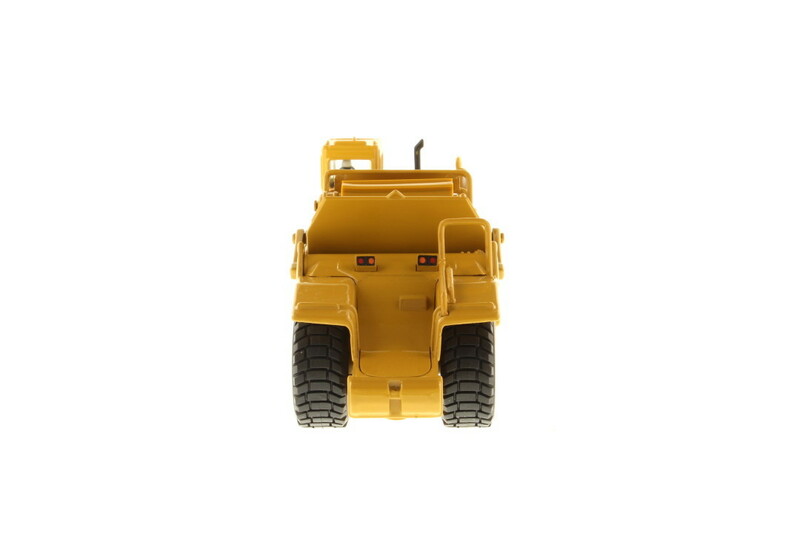 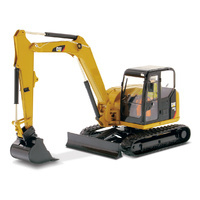 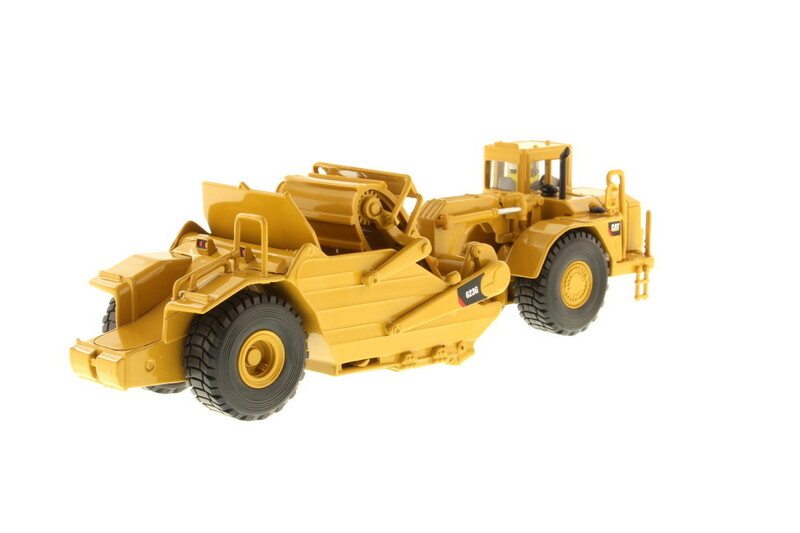 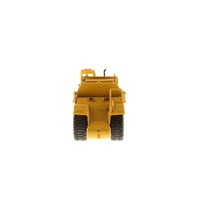 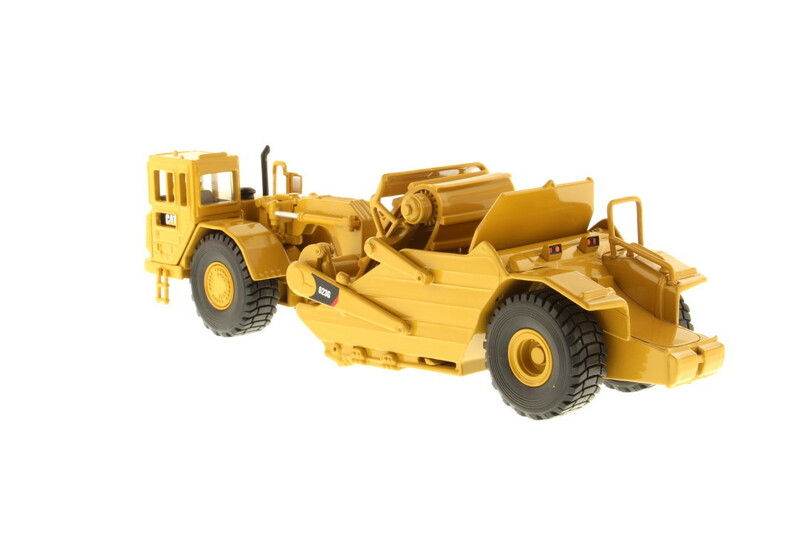 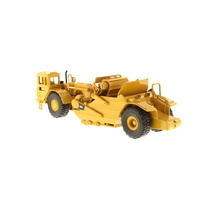 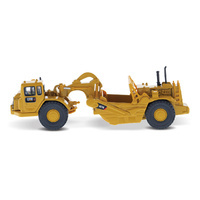 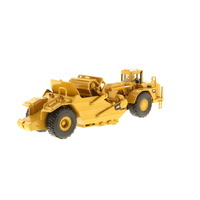 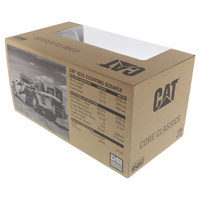 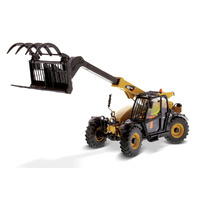 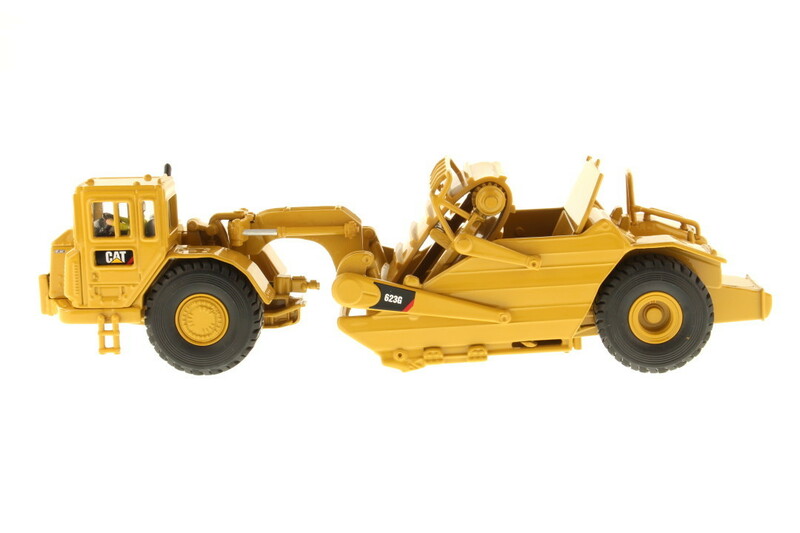 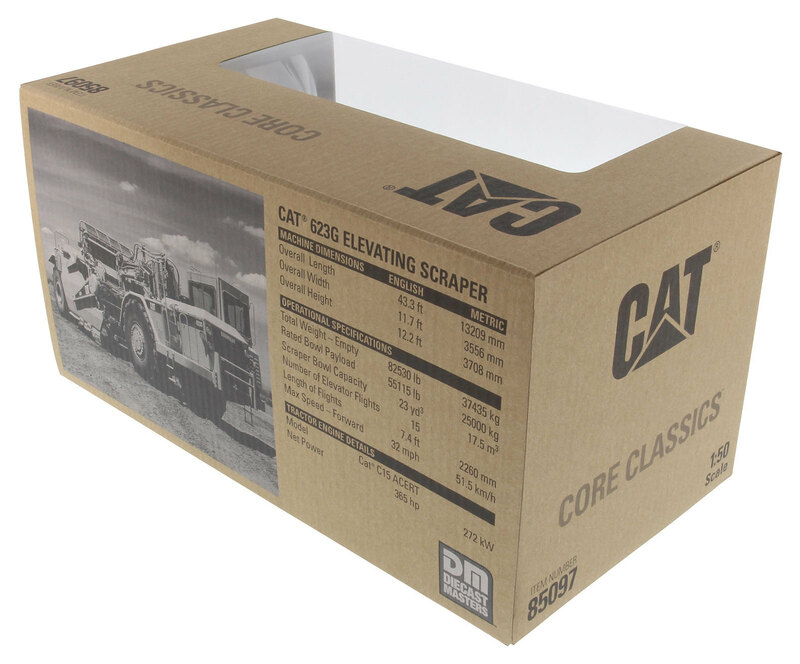 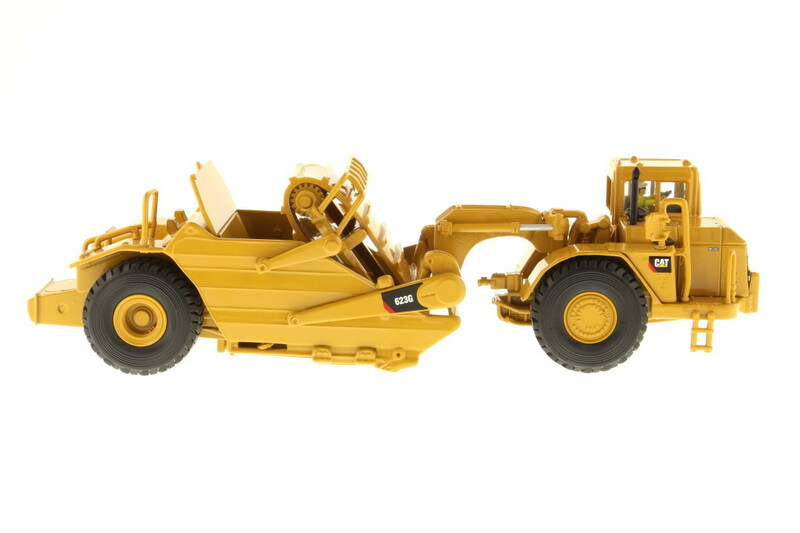 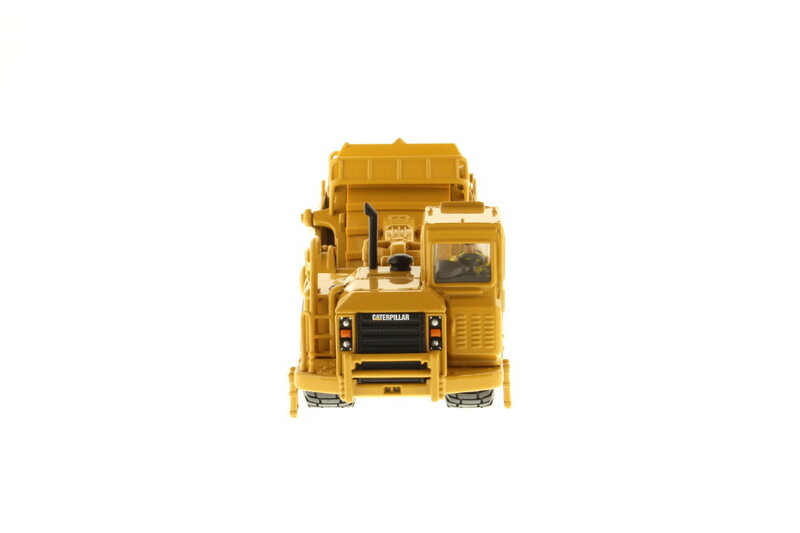 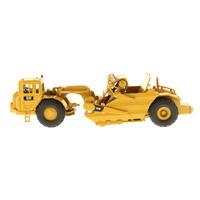 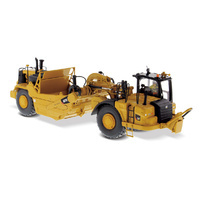 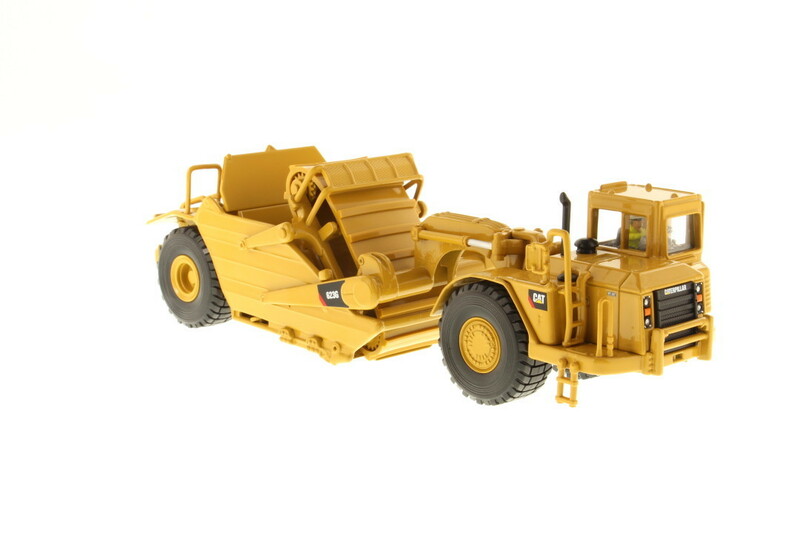 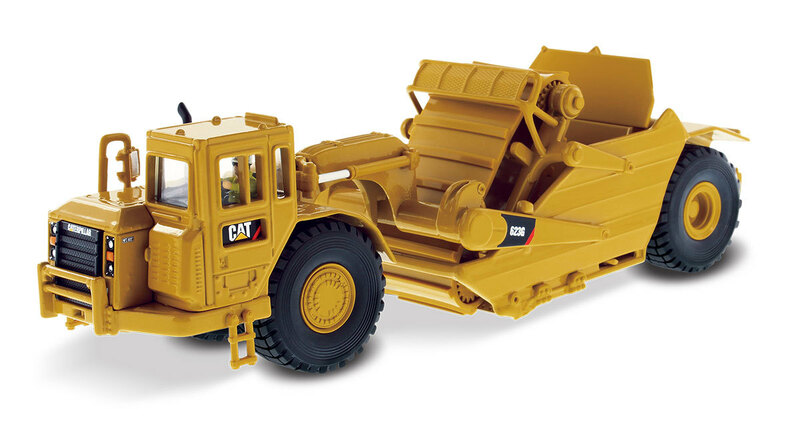 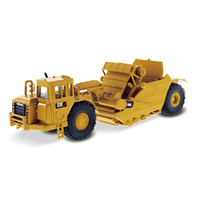 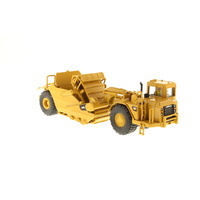 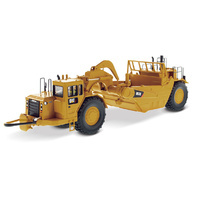 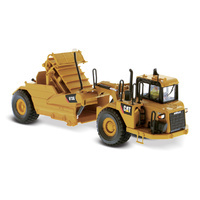 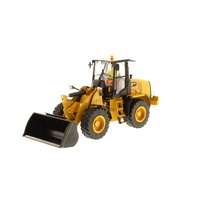 Check out the new range of CAT models to bestmancave. 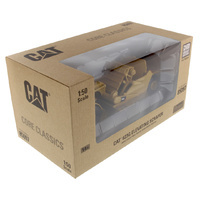 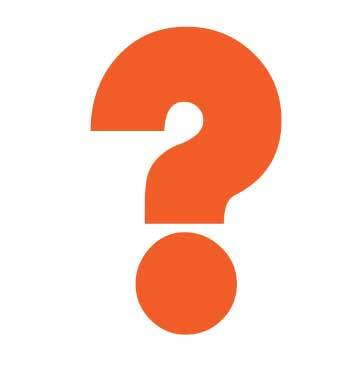 I have most in stock however depending on sales there might be a slight delay in orders but you will be notified of this straight away I have stock arriving weekly. 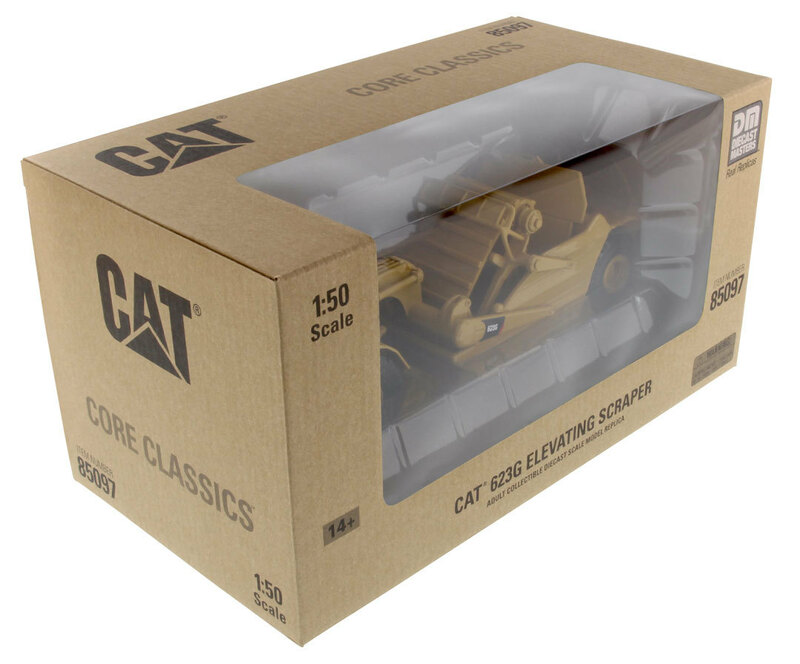 Authentic rolling wheels and rubber tyres.